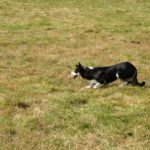 Border Collies were originally bred in the borders of England, Scotland, and Wales, and were developed to work sheep.Â They are versatile enough to work many other types of livestock as well. 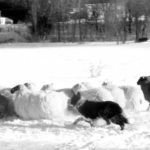 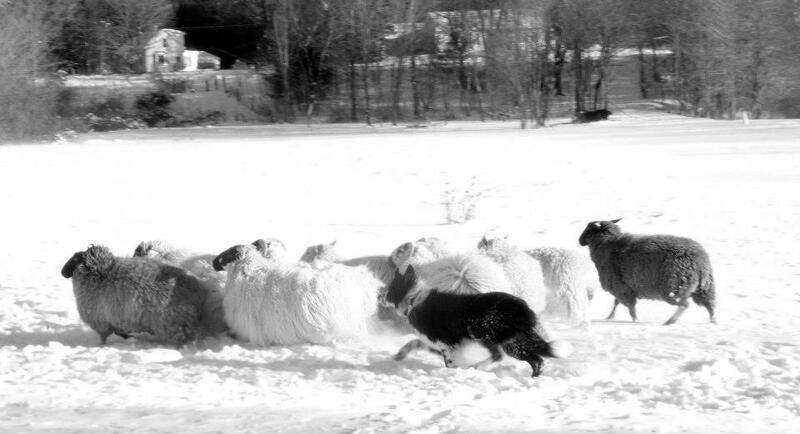 They are unique from any other herding breed because they have been bred solely for the purpose of herding livestock. 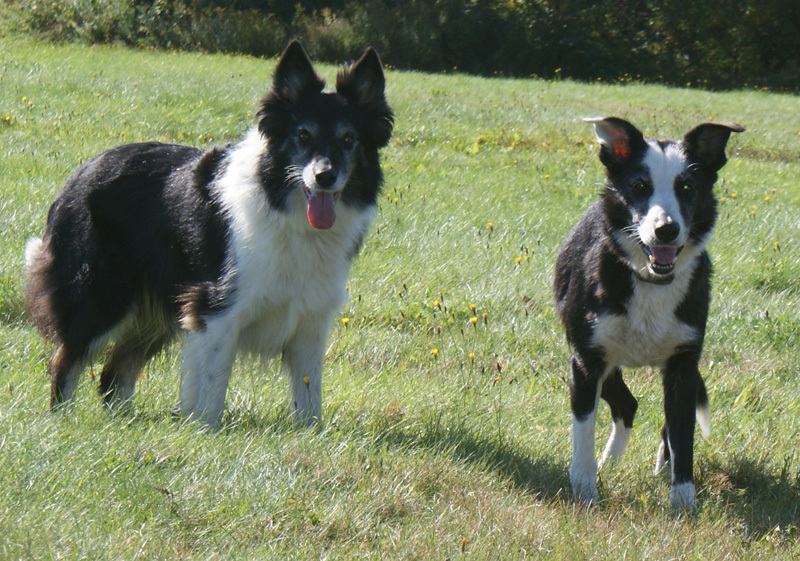 Sadly, the border collie was recognized in the last decade by the AKC for the show ring. 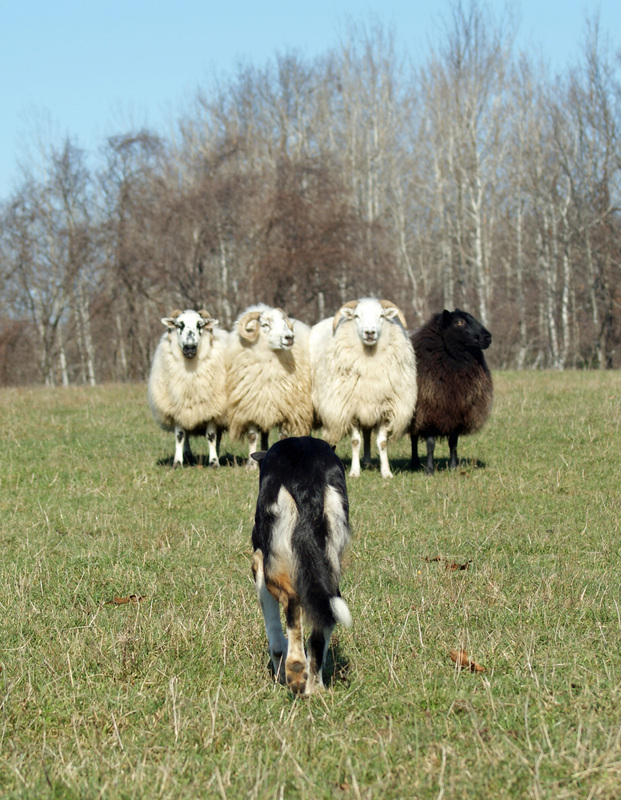 Working border collies will not be AKC registered and remain registered with working registries such as ABCA or the ISDS. 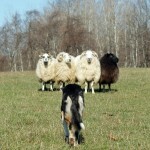 These amazing dogs are invaluable on the farm, but are not good as pets. They are driven workaholics that need to be challenged both physically and mentally. 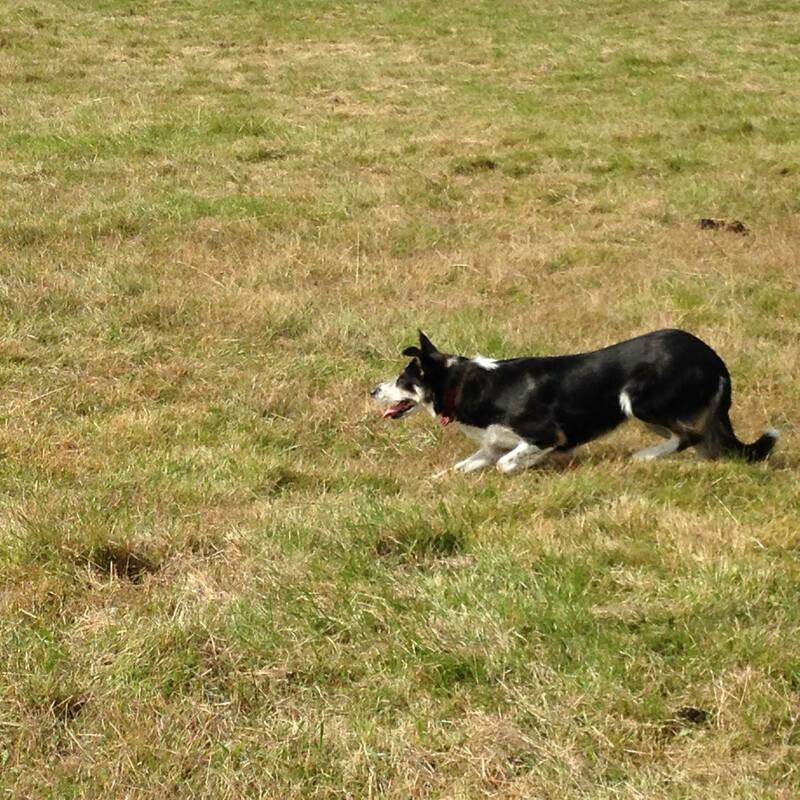 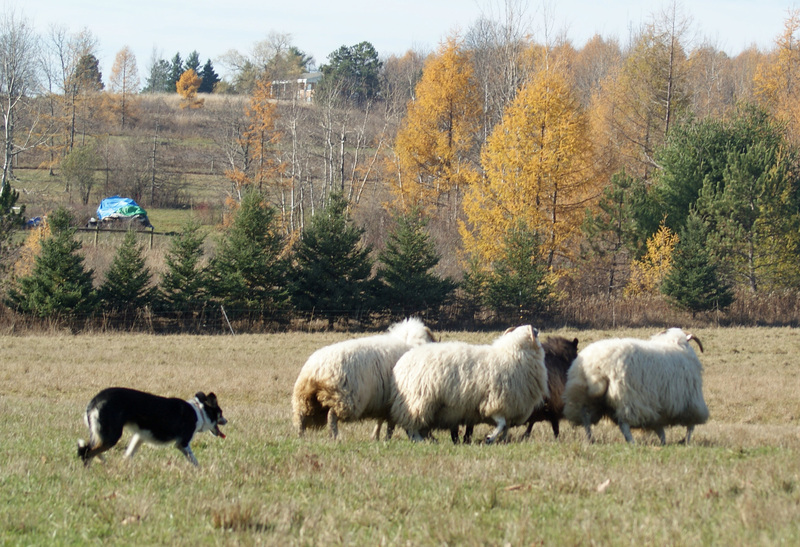 Border Collie herding demonstrations are available for fairs and other events by special arrangement.